This class is a weekly PE block with a social-emotional skills building twist. Participants strengthen their abilities to communicate, work as a team, and practice positive coping skills while building physical fitness and determination. 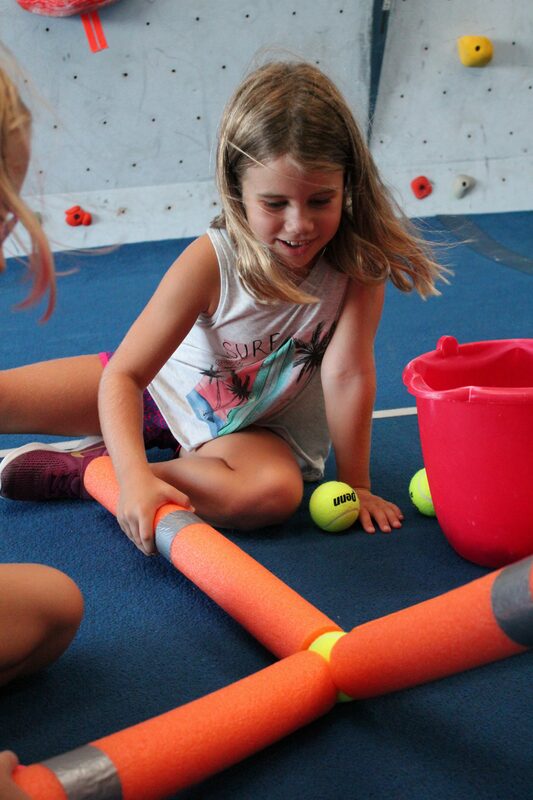 Climbing not only builds physical strength, flexibility, and coordination, it is a great platform for building confidence and overcoming obstacles. With the added benefit of a mental workout, climbers must problem solve as they navigate through challenges to create solutions. 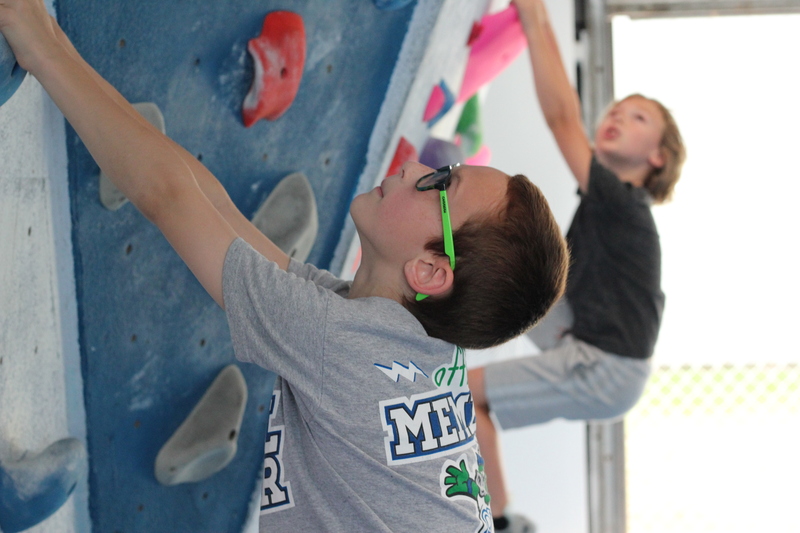 In addition to climbing time, students will participate in physical challenges, games, and drills centered equally on improving fitness as they are on building resiliency skills. Expect participants to learn strategies for coping with problems, expressing feelings appropriately, communicating with peers, and cooperating. For climbers as well as those brand new to the sport. Single class field trip option available for homeschool groups of 4 to 8 kids. Inquire by emailing playfulmindsjax@gmail.com. Kim Kelly, has her Masters and Specialist Degrees in Counseling and Human Systems and over twelve years experience in school counseling. As the owner of Playful Minds LLC, she specializes in offering children small group experiences that enrich their social emotional development while promoting physical and mental wellness through games and playful interactions. Visit www.playful-minds.com for more information. If you have any questions or want more information, please email Kim at playfulmindsjax@gmail.com.